African Americans over the age of 90 are more at risk of developing Alzheimer’s. *Alzheimer’s disease refers to the disorder of the nervous system that causes abnormalities in the brain leading to memory loss and cognitive decline. It starts mild but worsens over time. This disease is one of the most common causes of death in the United States. Every 1 out of 3 seniors die with it. It is estimated to affect as many as 5 million adults in the US. However, African Americans are twice more likely to suffer from this disease than the whites. In a study that examined 2351 seniors aged 90 and above, of which 16% were African Americans, concluded that the African Americans have the highest incidence of Alzheimer’s disease, having a cumulative incidence of 39%. Cumulative incidence is the number of new diseases developed in people during a particular time period divided by the number of people considered at risk of developing these diseases at the beginning. The people who were examined were registered with the KPNC health plan and did not have dementia in 2010. 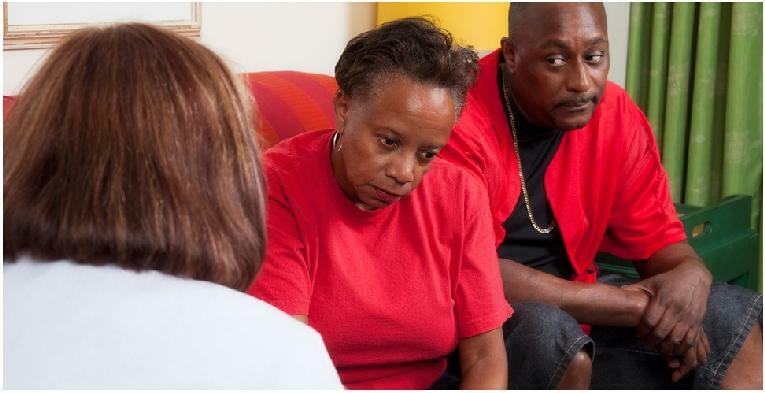 According to another research done by Dr. Zuelsdorff, Ph.D., of the University of Wisconsin School of Medicine and Public Health in Madison, and his team by analyzing 1320 patients, of which 82 were African Americans, from the Wisconsin Registry for Alzheimer’s Prevention Study, it was concluded that the blacks were subject to 60% more stressful situations during their early life, compared to the whites, such as facing financial insecurity, having parents who had substance abuse issues, surviving the death of a child, etc. For them, each stressful experience led to 4 years of cognitive decline. Infant mortality rate tells you about the health and well being of a population. So, a high infant mortality rate is an indicator of social adversity. According to studies, African Americans born and brought up in states with high infant mortality rates were 80% more likely to suffer from Alzheimer’s. 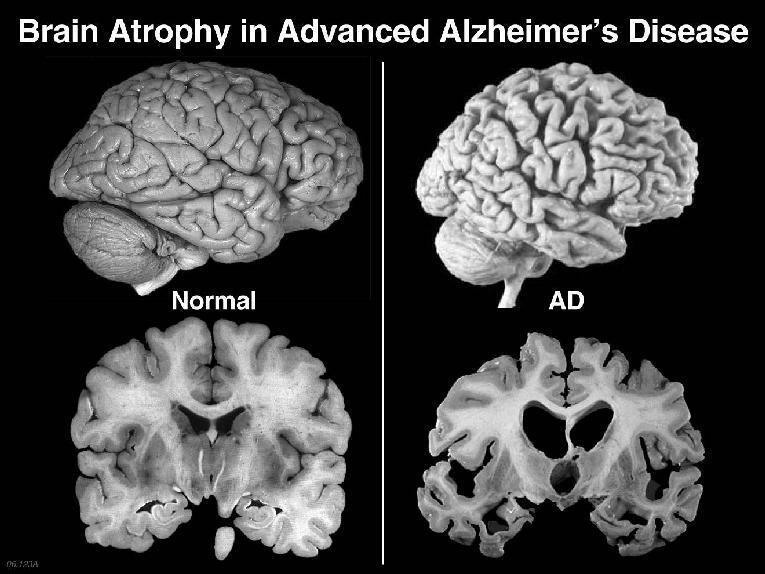 According to another study, it was found that living in a less privileged neighborhood such as those that were challenged by poverty, low education, unemployment, etc, increased the chances of developing Alzheimer’s. United States is a racially diverse nation, and these findings back the need for targeted interventions by the state to prevent people, particularly the blacks, from developing Alzheimer’s.